Frost & Sullivan's recent analysis, Growth Opportunities in the US Single-Stream Recycling Material Recovery Facility (MRF) Equipment Market, Forecast to 2022, segments the market by revenue categories into conveyance, separation, and compaction. "Although National Sword has quickly increased the number of project and retrofit opportunities in the US, many budget-constrained MRFs will adopt a wait-and-watch approach. This technology and fiscal shyness of end users will prompt market participants to develop local sales plans, wherein they will leverage a professional sales team to build strong relationships with their key accounts," said Seth Cutler, Principal Consultant for Energy & Environment at Frost & Sullivan. "Differentiation will mostly be based on the quality of services, with vendors' sales staff serving as consultants and providing tailored solutions to plant operators." Frost & Sullivan's recent analysis, Growth Opportunities in the US Single-Stream Recycling Material Recovery Facility (MRF) Equipment Market, Forecast to 2022, segments the market by revenue categories into conveyance, separation, and compaction. The study presents visioning scenarios and growth pipelines, and identifies opportunities to improve vision, strategy, and brand. "MRFs are stockpiling recycling bales, and if need arises, will landfill the bales to avoid unsafe conditions. It is likely that paper mills and other manufacturing facilities will lower their restrictions on the types of materials accepted to gain access to a large supply of feedstock," noted Cutler. "Significantly, major Chinese pulp and paper companies are looking to acquire US companies. For instance, Nine Dragons has already acquired three domestic mills." Retrofitting new, advanced screens and sorters. Additional investments in smart systems and AI will drive their long-term growth. Employing contract models that incorporate more effective inspection processes to improve recycling habits. Upgrading to screens, non-wrapping screens, and sorting, especially optical and color optical sorting. Fostering close relationships with MRF operators and understanding their current facility equipment, experiences, and preferences. Leveraging up-selling and cross-selling opportunities. 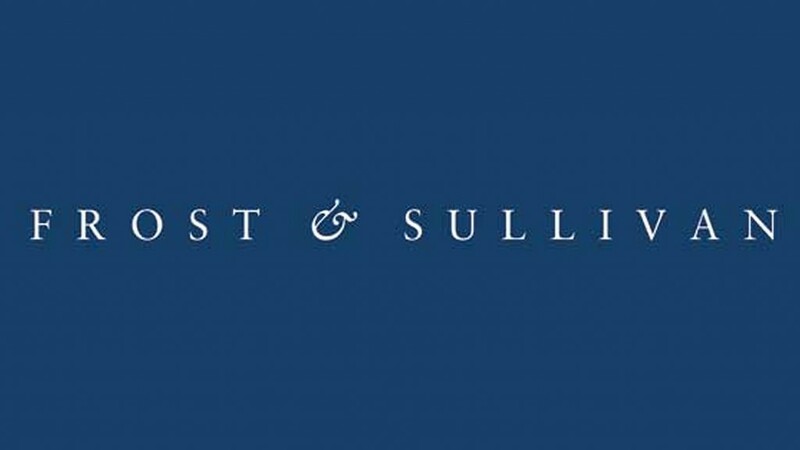 Growth Opportunities in the US Single-Stream Recycling Material Recovery Facility (MRF) Equipment Market, Forecast to 2022 is part of Frost & Sullivan's global Environment & Water Growth Partnership Service program.